Spot the Species! 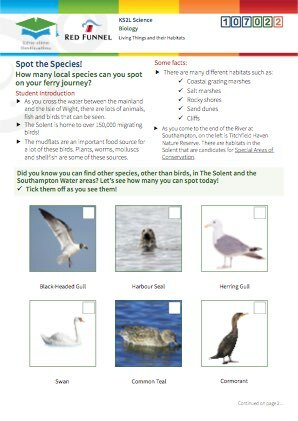 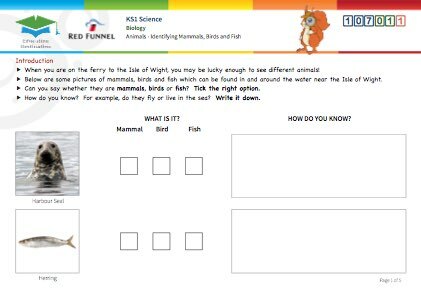 Group, identify and name species living in the Solent area. 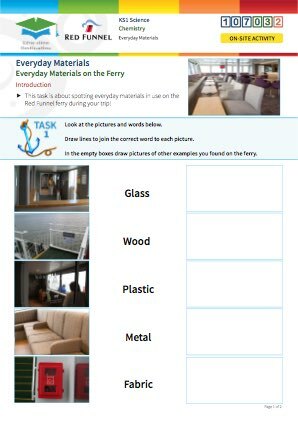 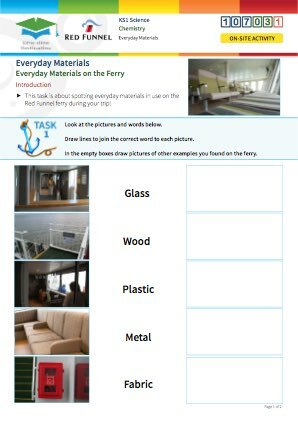 Everyday Materials on the Ferry! 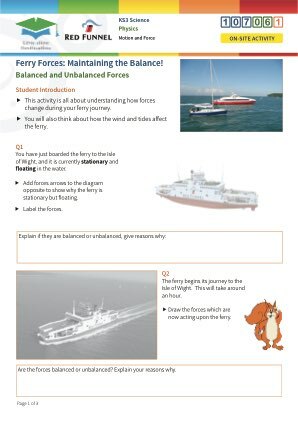 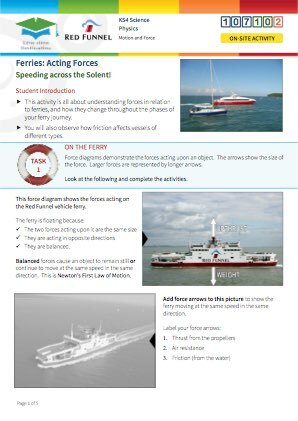 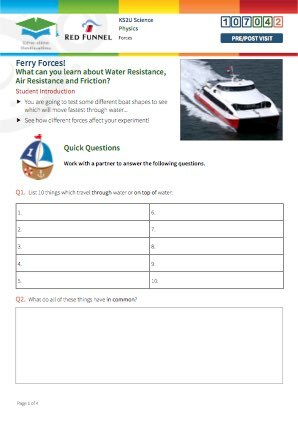 Ferry Forces: Maintaining the Balance! 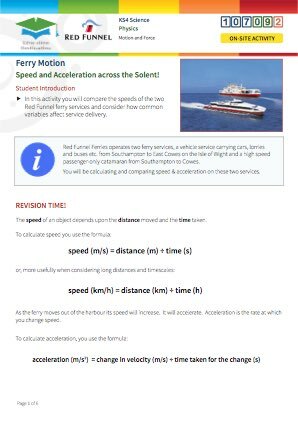 Ferry Motion: Speed across the Solent! 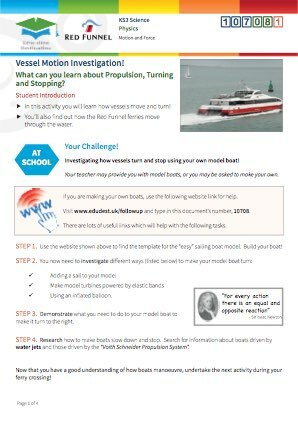 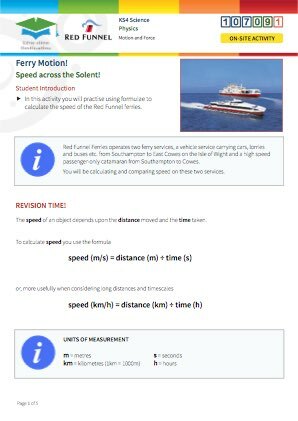 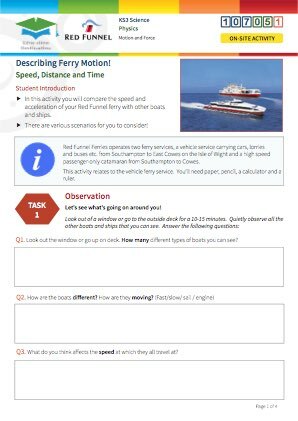 Ferry Motion: Speed & Acceleration across the Solent! 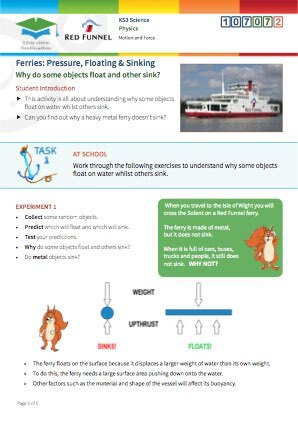 Don't Get Lost! 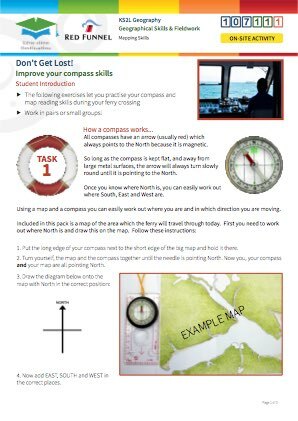 Using simple compass directions. Feature Finder Ferry Challenge! 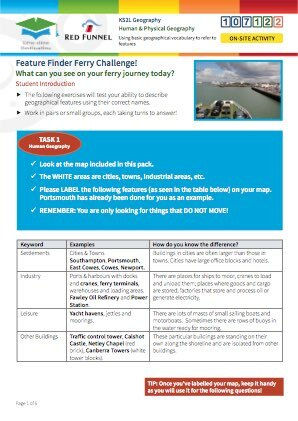 Using basic geographical vocabulary to refer to features.